A court in China’s central Hunan province has ordered a woman to return the money she received for her surrogacy — a controversial case that highlights the murky legalities in the country surrounding the practice. In a verdict announced last month but only made public Friday, the Tianxin District People’s Court in Changsha demanded Zeng Meili return the 10 million yuan ($1.44 million) from Peng Shimin — both pseudonyms used by the court due to privacy concerns — for delivering twin boys in 2013. Peng’s wife had filed a lawsuit against Zeng and her husband in 2016 asking the court to retrieve the money Peng spent from their joint financial account. 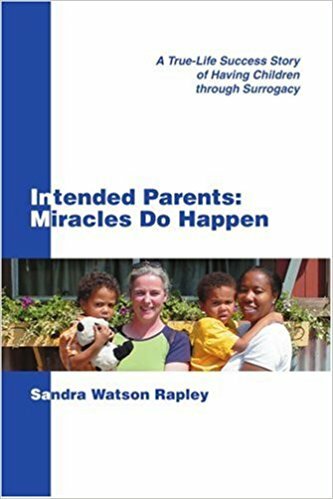 The wife said she was unaware of the surrogacy as well as the birth of the twins.